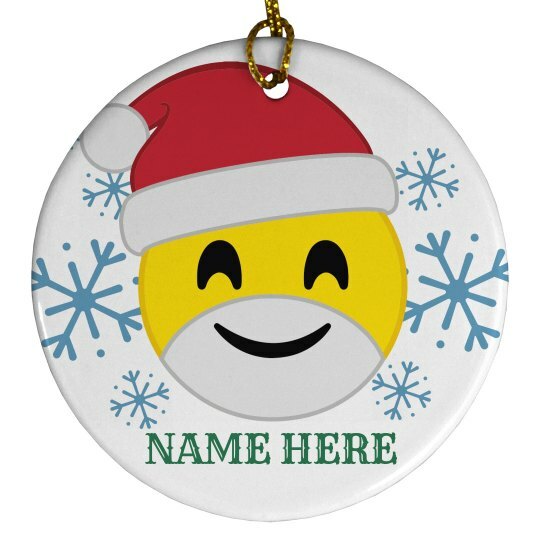 Customize this Santa emoji ornament for yourself or as a gift for a friend or family member! You can get a matching set and get the snowman one for you and your best friend. Add your names and hang these on the Christmas tree!